 Scott Young, DDS Contents John B.
John was unhappy about the gap between his front teeth. His teeth had also developed stress fracture lines as a result of excessive bite forces. This had even caused his front teeth to chip. One of his prominent front teeth was also severely yellowed. It took two visits for John to complete his smile makeover. He enjoyed the comfort of sedation dentistry to make his visits more pleasant. 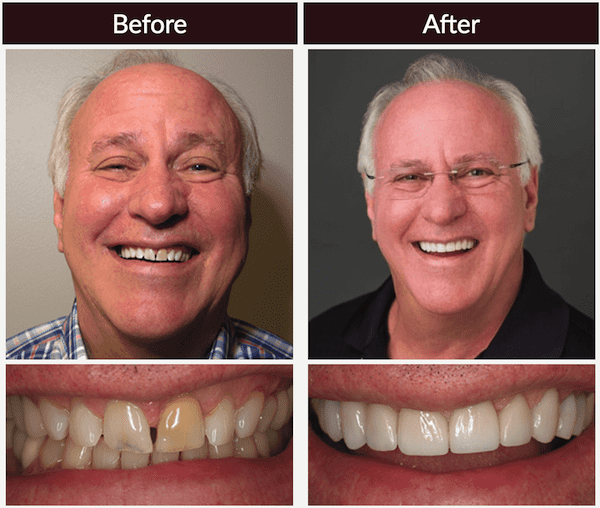 He received 11 upper restorations to create a uniform appearance of his teeth and close the gap in his smile. He also received a night guard to protect his teeth from clenching at night.